There are 1 cat videos tagged with bobtail. 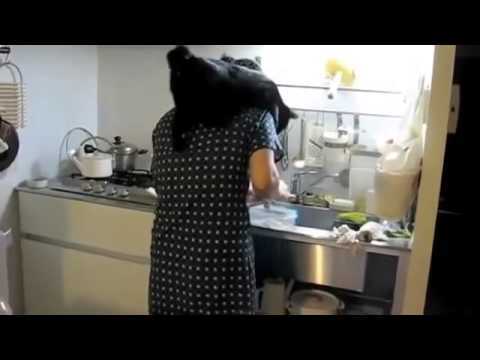 A black cat jumps on its owner's back while she is preparing meals and doing dishes. Only sometimes when the owner isn't expecting a cat to jump, the cat may not end up where it wants.